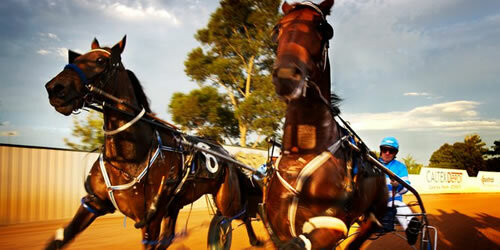 Our regular racing nights brings the excitement of Harness Racing to the west – every Thursday night starting at 6.00pm. 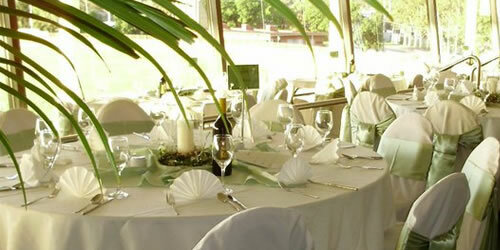 Penrith Paceway has several function rooms available for your special function to suit all needs and guest numbers. 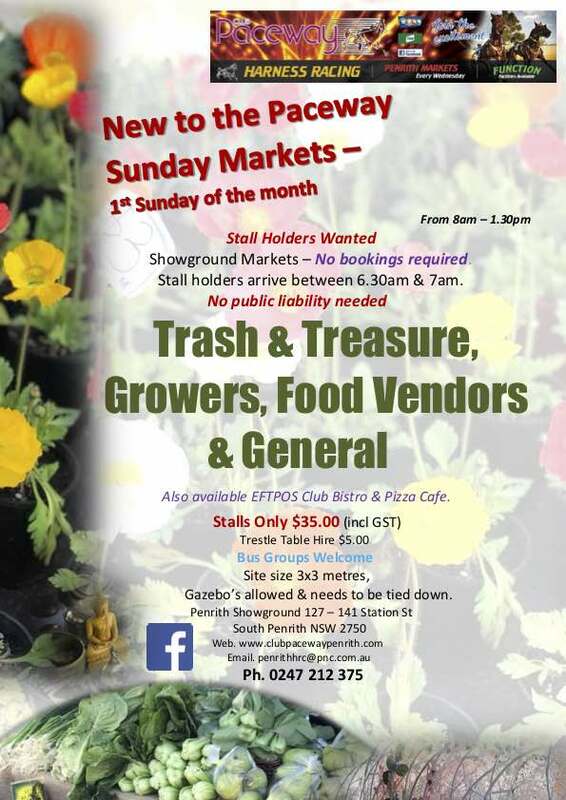 Visit the Showground Markets held every Wednesday. From 8.30 am to 1.30 pm. We have a wide variety of stalls every week. 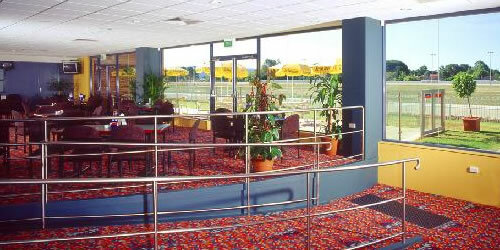 Penrith Paceway (Showground) is within walking distance to Penrith railway station and High Street. There is a bus stop across from the Showground and a members courtesy bus every Friday & Saturday night. 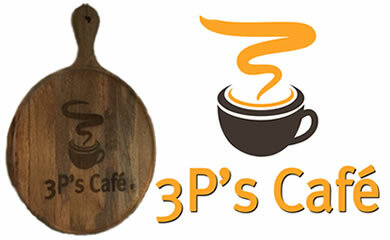 An outstanding cafe for members and guests. From 8.30 am to 1.30 pm. 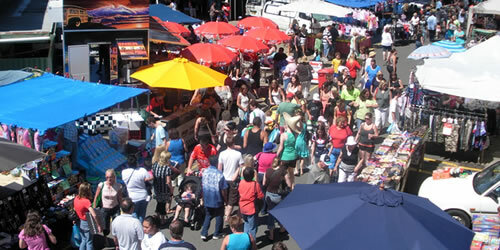 We have between 250 – 300 stalls every week. Selling a variety of products, ranging from plants, fruit & Veg, clothing, lingerie, tools, craft supplies, auto supplies, pets, bric a brac. etc. Also available Dining Room & Kiosk meals. 2019 will be the 176th running of the Annual Penrith Show, there will be Arts and Crafts on displays as well as ring events which will include a variety of Horse events. 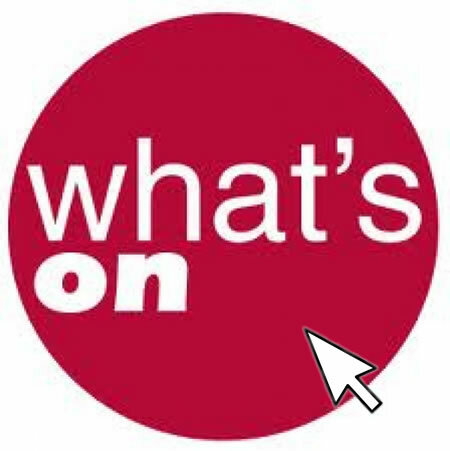 Other sections of the show not to be missed are our new Poultry Pavilion, Dog High Jump events, Cage Birds, Dairy Goats, Cooking and Preserves, School Subjects and Junior Art, Photography, Woodchop. The Show will be run over a period of two (2) days on Sat 24th to Sun 25th August 2019. Pensioners and Senior Citizen $10.00.